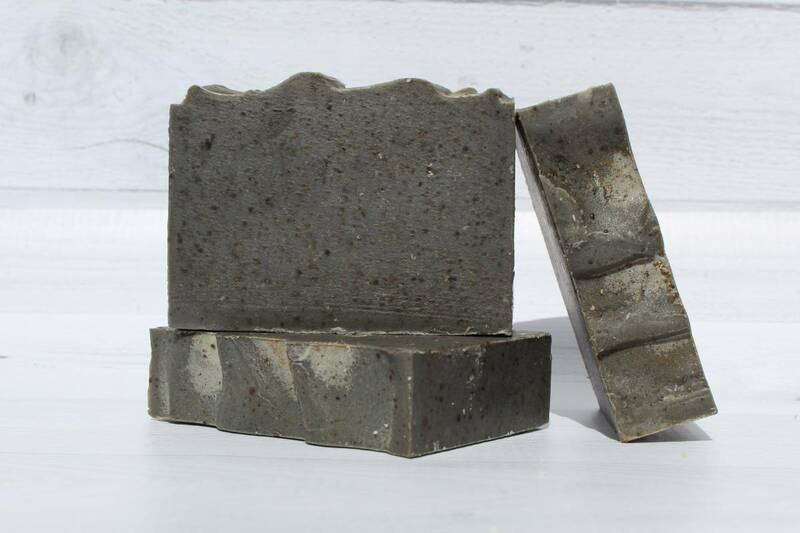 African Black Soap, otherwise commonly known as black soap, is a particular type of soap that originated in West Africa. 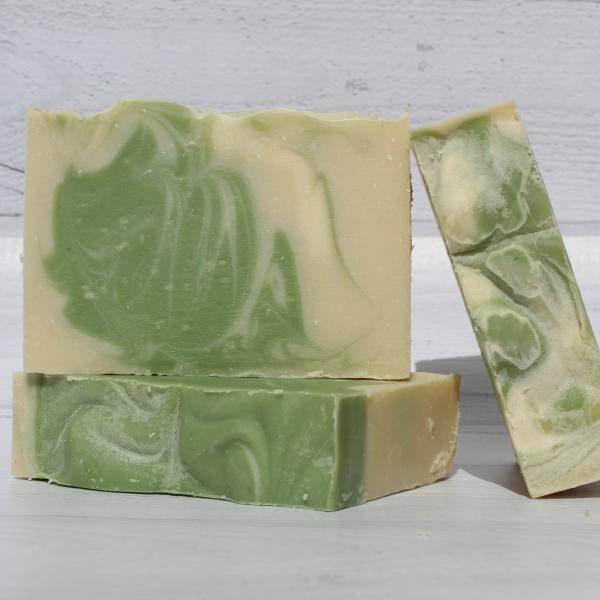 It is made from the ash of locally harvested African plants. 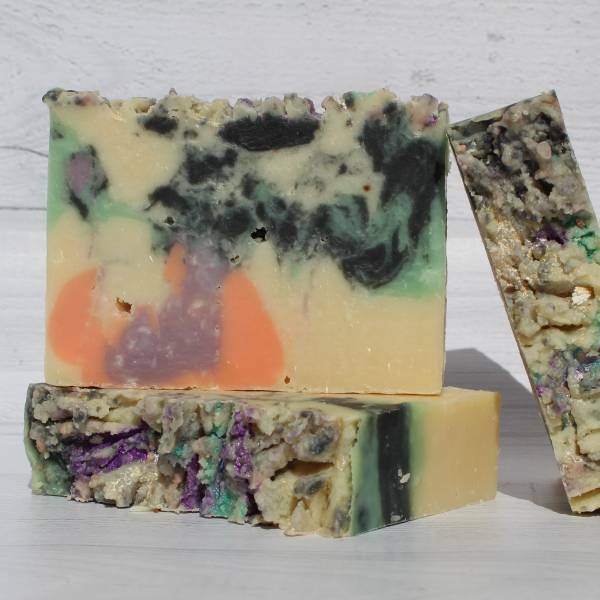 These include palm ash, tamarind extract, tar and plantain peel, all of which lend to the soap’s characteristically dark color. 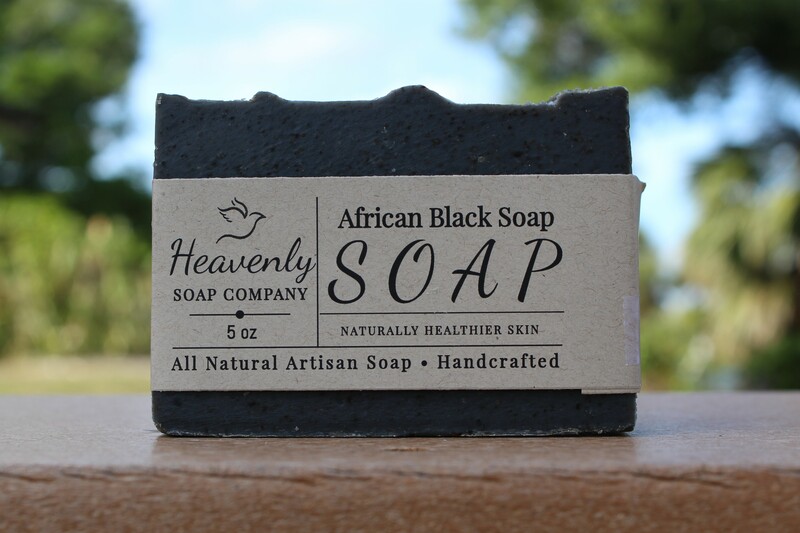 African Black Soap is much more than merely a soap, it is extremely beneficial and friendly to your skin. 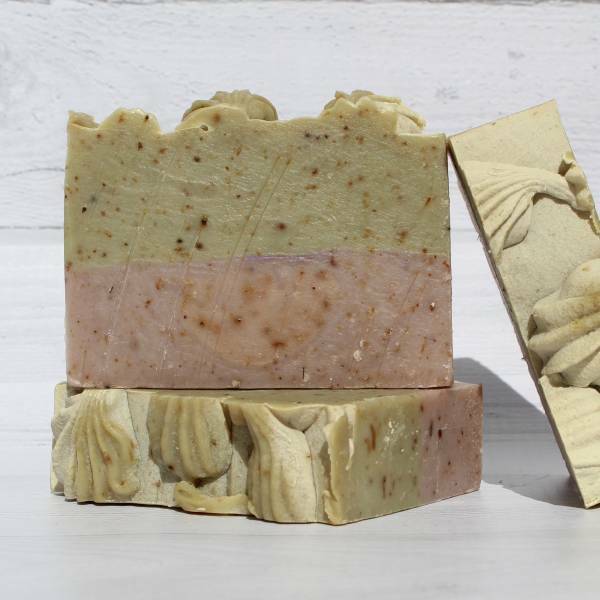 Black soap gently cleanses so it is ideal for individuals suffering with rosacea, rashes, dryness and other similar skin conditions. 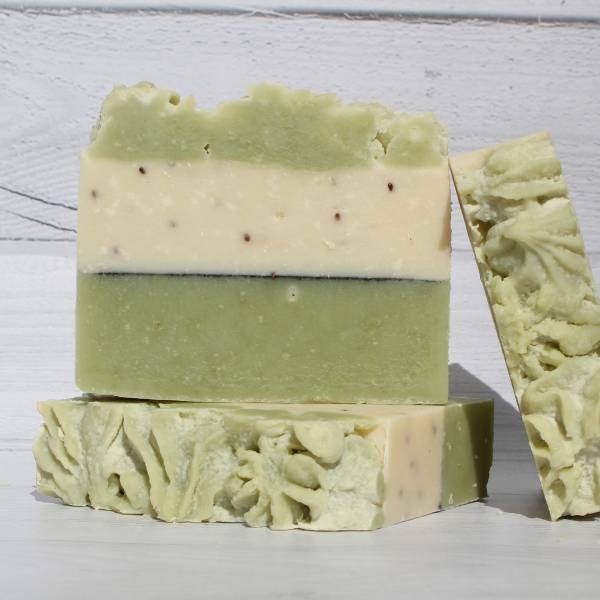 This gentle and wonderfully moisturizing soap can be used as both a hand soap or body wash.